Liz Josefsberg is a health, wellness and weight loss expert with over 15 years in the health industry. YOU TO LIVE YOUR HEALTHIEST LIFE! 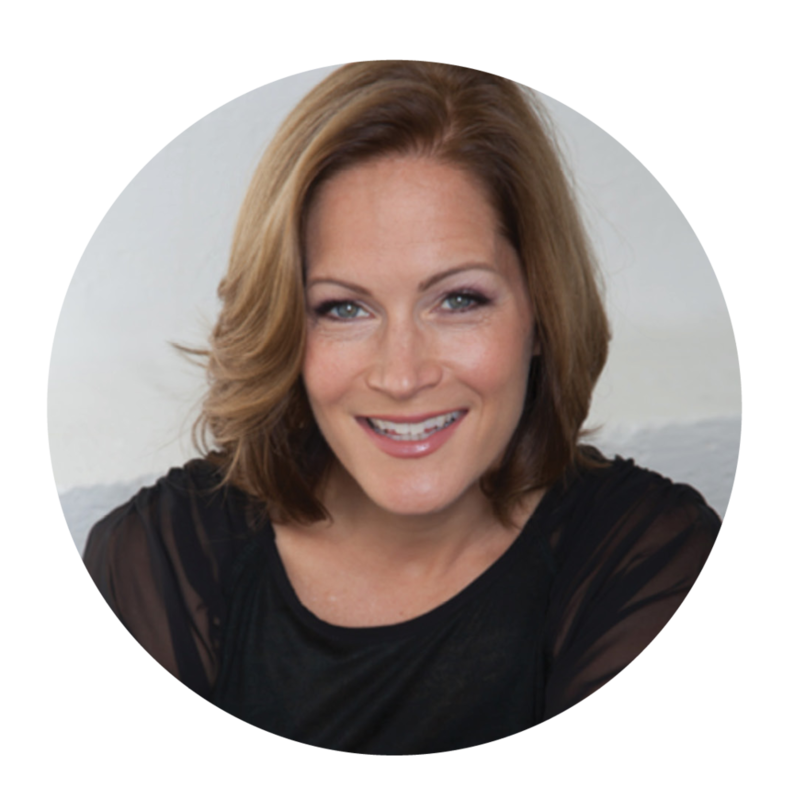 Liz lends her expertise as a consultant and advisor to companies at the cutting edge of weight loss and emerging health solutions. As a dynamic and sought-after speaker and panel member, Liz lends her voice to Fortune 500 companies, private corporations, startups, and industry leaders. During her tenure as the Director of Brand Advocacy for Weight Watchers, Liz worked closely with numerous high-profile celebrities to help them achieve their weight loss goals. Liz is passionate about disrupting the approach to weight loss by focusing on changing thought patterns and behaviors over just changing food choices.